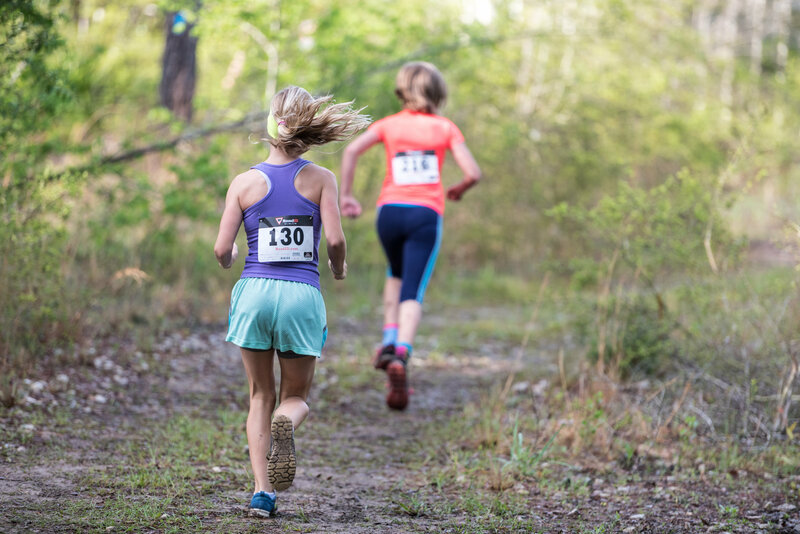 Race through the woods for a wild adventure! Join us for the 2nd Annual Where the Wild Things Run. 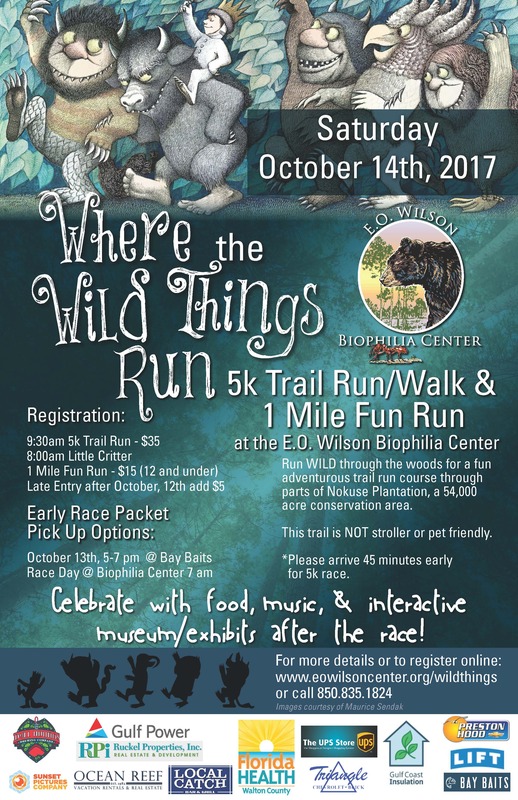 Sign up for the 5K Trail Run or 1 Mile “Little Critter” Fun Run benefiting the E.O.Wilson Biophilia Nature Center on Saturday, October 14th. The 5K Trail Run course will take you through parts of Nokuse Plantation, a 53,000 acre conservation area. The challenging terrain will highlight the diversity and beauty of our property. Runners, joggers and walkers of all ages are welcome. 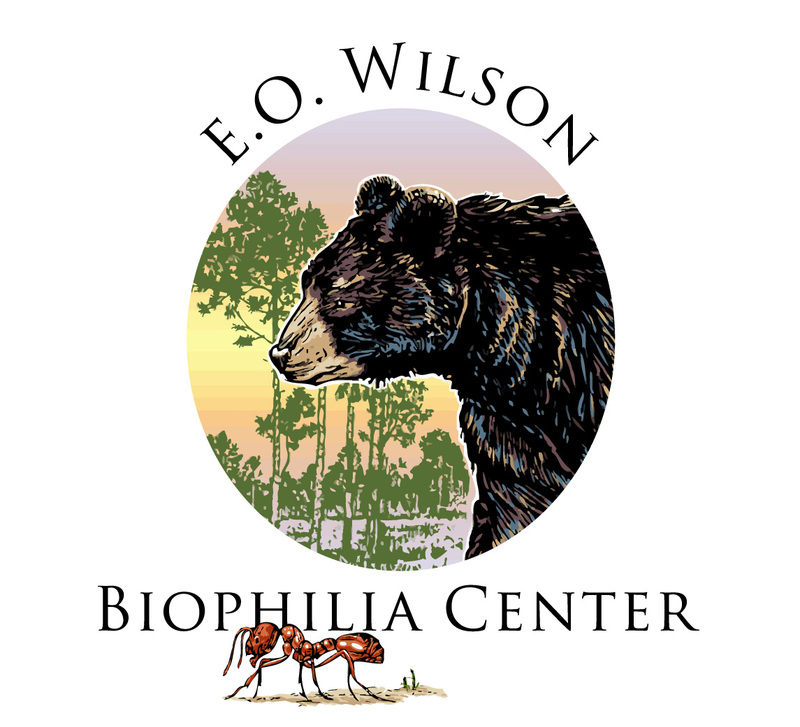 The E.O.Wilson Biophilia Center is a non-profit environmental education center with the mission to educated students and visitors on the importance of biodiversity, to promote sustainability, and to encourage conservation, preservation and restoration of ecosystems. 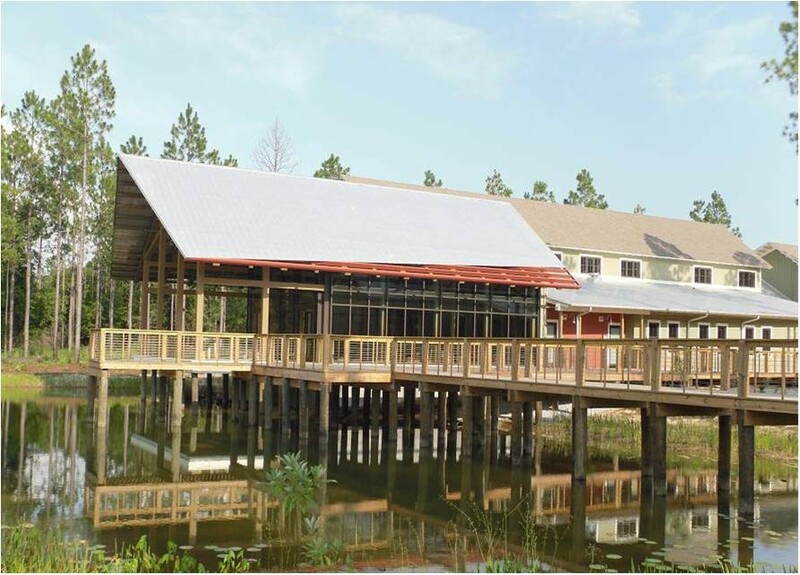 Come support the Biophilia Center and explore nature by running WILD! All 5K Trail Run Advanced Registrants, or first 250 signed up, will receive t-shirt, wooden finisher medal, & swag bag. 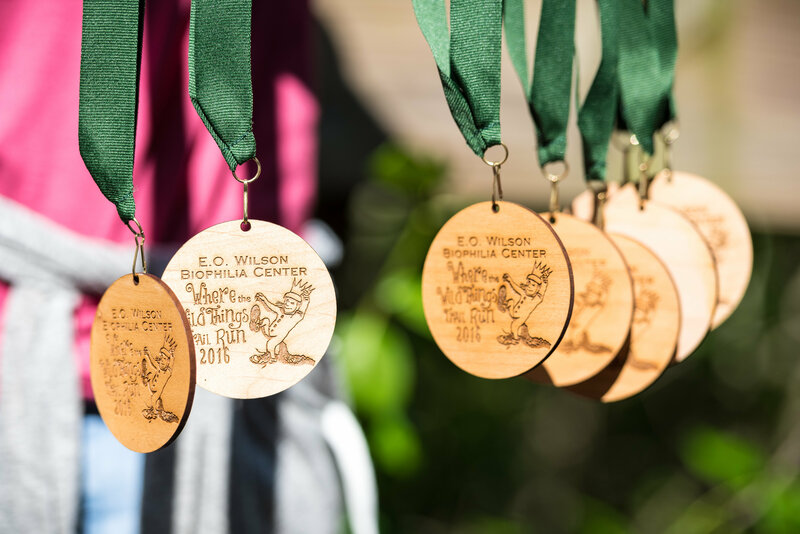 All “Little Critter” Fun Run Advanced Registrants, or first 100 signed up, will receive wooden finisher medal. Due to uneven, unpaved, and difficult terrain this trail is NOT stroller or pet friendly. *Biophilia Members receive 20% Discount with Coupon Code. Online advanced registration will be cut off on Thursday, October 12. Any remaining registrations will still be accepted (Cash or Check) at early packet pick up or the day of the race. Saturday, October 14th @ Biophilia Center starting at 7:00am. *Please arrive no less than 30 minutes early for 1 Mile Fun Run. *Please arrive early (at least 45 minutes) to allow enough time to walk approx. 1 mile to starting line for 5K. Shuttles will also be available. 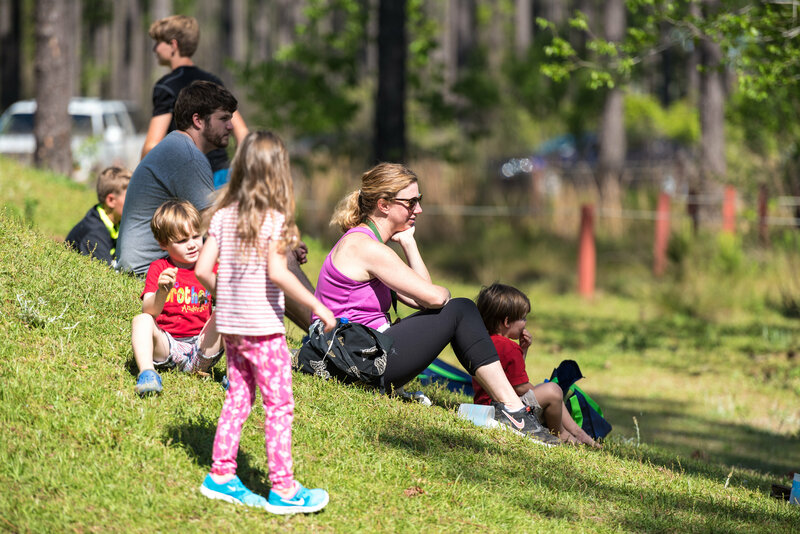 After the Race: Celebrate with food, Grayton Beer, music, Bounce house & interactive museum/exhibits. Runners will park in gravel lot located in front of main Biophilia Center building. Check in and Registration will be located on front boardwalk in front of main building. A Secure and free bag check is available with race bib entry. 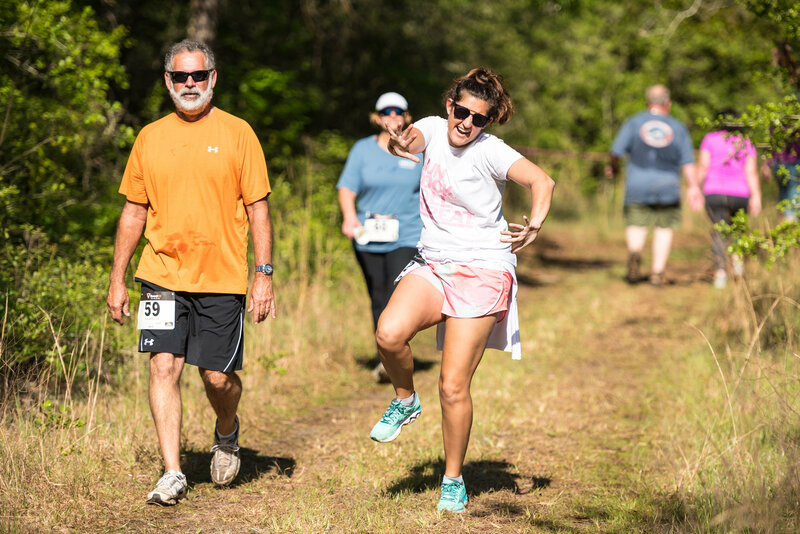 1 Mile “Little Critter” runners are encouraged to wear their favorite woodland animal or wild thing costume as they run through the woods. Fun Run runners please arrive at least 30 minutes prior to race. 5K Runners will walk/warm up through Biophilia trails to get to starting line (approx. 1 mile from main building). Biophilia staff will also be shuttling people out to race start via golf carts. *Please arrive early to ensure enough time for transportation to race start.